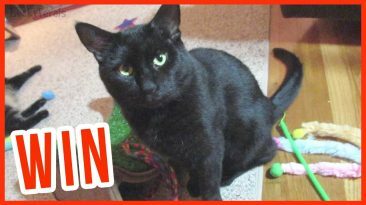 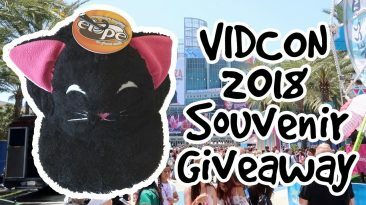 Enter The Boo Day Giveaway And Win A Black Cat Prize Pack! 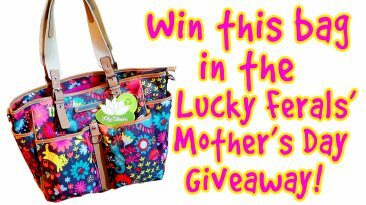 Enter To Win A Cat Print Lily Bloom Maya Tote Bag In The Lucky Ferals’ Mother’s Day Giveaway! 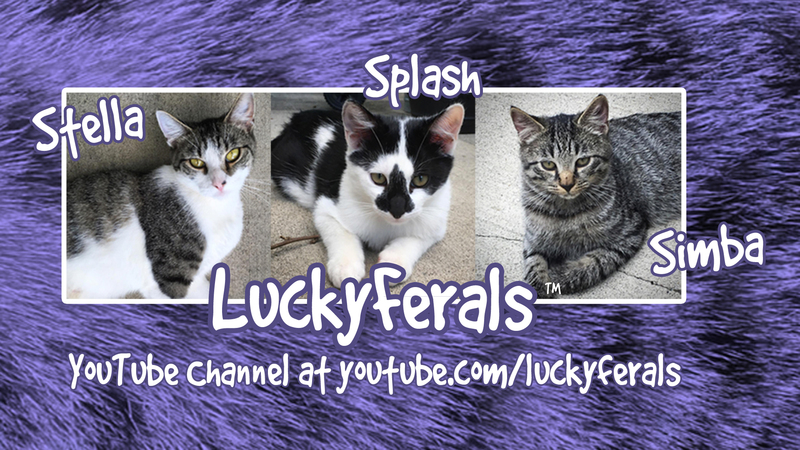 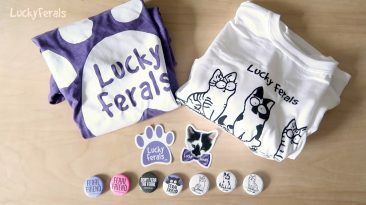 Welcome to the Lucky Feral’s Mother’s Day Giveaway! 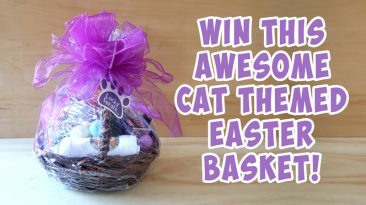 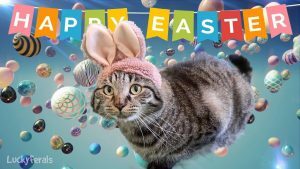 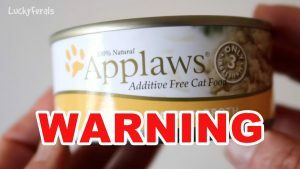 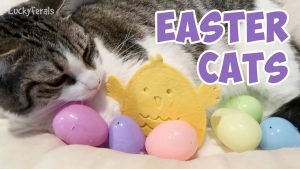 Welcome to the Lucky Feral’s Easter Basket Giveaway! 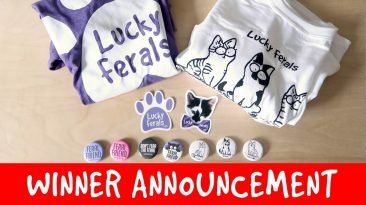 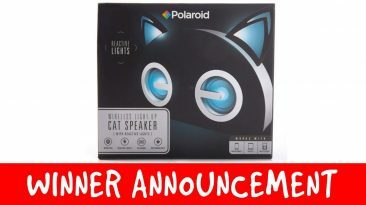 Congratulations to the winner of the Meowy Christmas Gift Set for Day 10 of The Lucky Ferals’ 12 Days Of Catmas Giveaways! 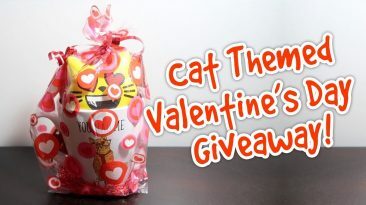 Visit for more giveaways. 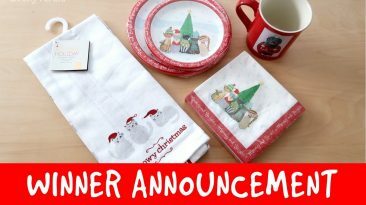 Win A Lucky Ferals 2017 Collector’s Bundle In A Christmas Kitty Decorative Box! 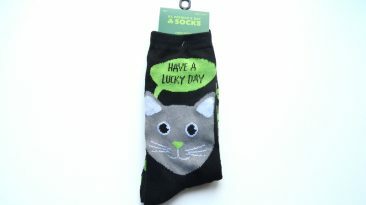 It’s Day 12 of the 12 Days Of Catmas! 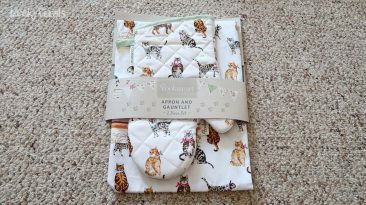 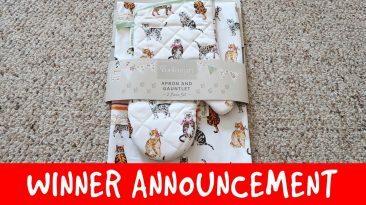 Win a Cats On Parade Apron And Oven Mitt Gift Set! 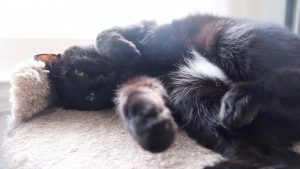 It’s Day 11 of the 12 Days Of Catmas!